SAVE $500 ON REMODELING YOUR PROJECT THIS WEEK! 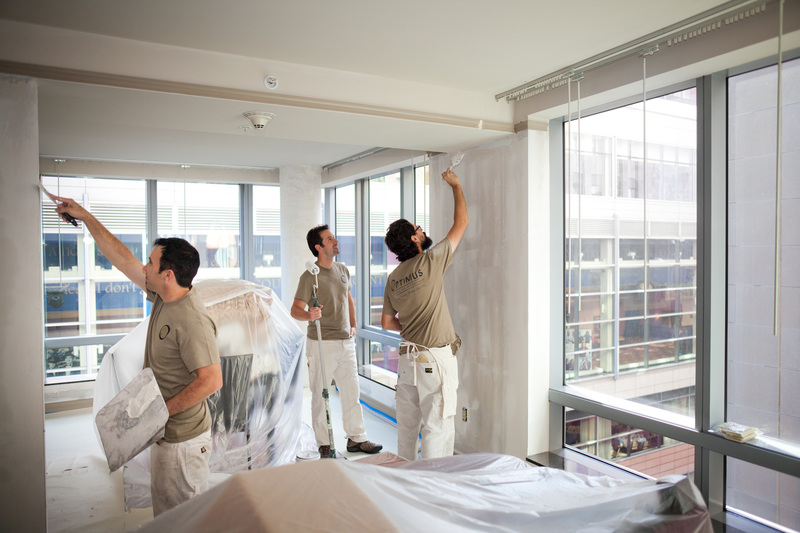 Our team of experienced professional painters is known for their attention to detail and quick job. who can paint the interior or exterior of your home, office, or commercial property, we execute more to reach the ultimate satisfaction of our clients. 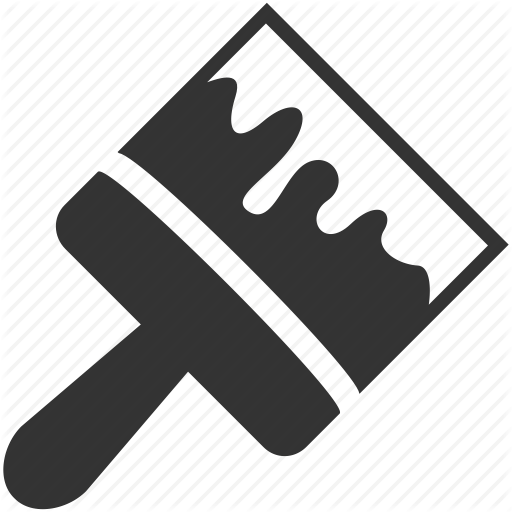 To do that, our professionals not only “miss a spot” while painting, they also make sure that everything is completely cleaned and prepped long before any coat of paint hits the wall. We promised 100% Satisfaction with our price, Quality, and service guarantee. You can get a free estimate for your interior or exterior residential painting project any time—all you have to do is ask! Big or small, one room or all, we’re happy to take a look and give you a fair and firm price for the job. We can help you plan your house painting project, too, and can even get your painting done while you’re out of town, keeping you updated with pictures at no charge. You guide us through the color selection (we can help if you need), and we’ll walk you through the painting process. Working with every style of home and every location from beachfront to mountaintop, we’ll clean and prep for a perfect paint job and give you a layer of color that protects your home and lasts for years. From cleaning and scraping to patching and repairing damaged stucco and other surfaces, we’ll do whatever it takes to make sure your home’s paint adds artistry and value to your property. We have been working in this industry for more than 20 years, and built a solid client base and helping more families. Join us and enjoy your life more than you have done it before! We guarantee complete satisfaction of the customer. We will work till we reach the moment when our client can say- “Thank you, great job!” We will never leave our customers unsatisfied. Your Dream Remodel just became affordable, Free quote Now!